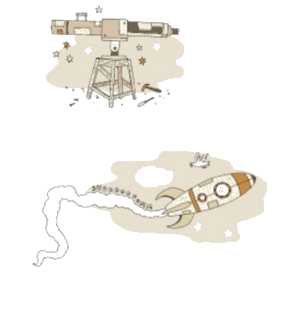 At the launch of our brand new adventure trail and magical interactive exhibition, we invite you to explore the beautiful gardens at Quarry Bank, Manchester and help the Mechanical Seed settle into its new home. Guided by one of our illustrated maps, come on an adventure with our curious Garden Philosophers. 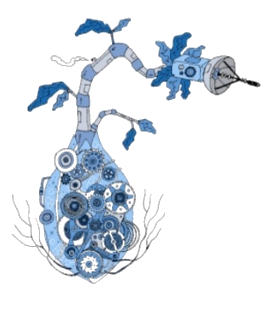 Join them to investigate the science, mythology and mechanics of gardens through workshops and storytelling – and report back to the Mechanical Seed which has sprouted and unfurled into a magnificent magnetic heuristic exhibition. The HoFT Examiner – our intergalactic news service. 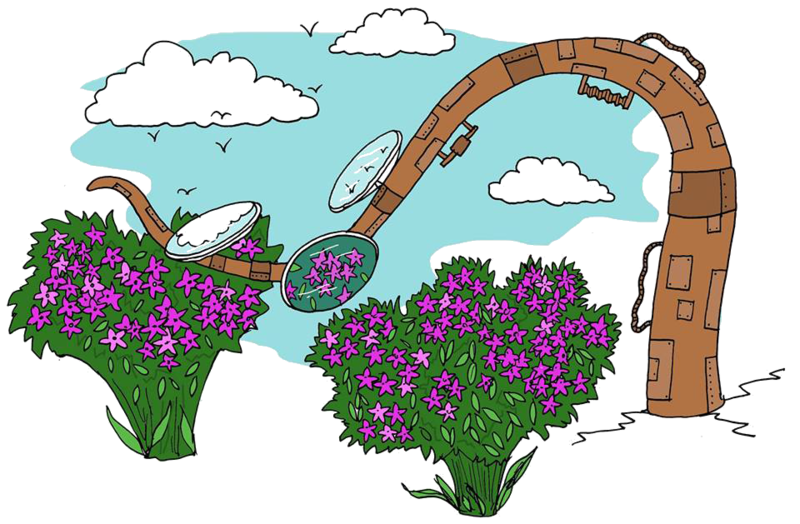 The Clockwork Garden Exhibition is an interactive installation, running from 30th April – 11th September 2016, which has been designed and developed by The House of Fairy Tales and Darling and Edge. Supported using public funding by Arts Council England and Supported using public funding by the National Lottery through Arts Council England.